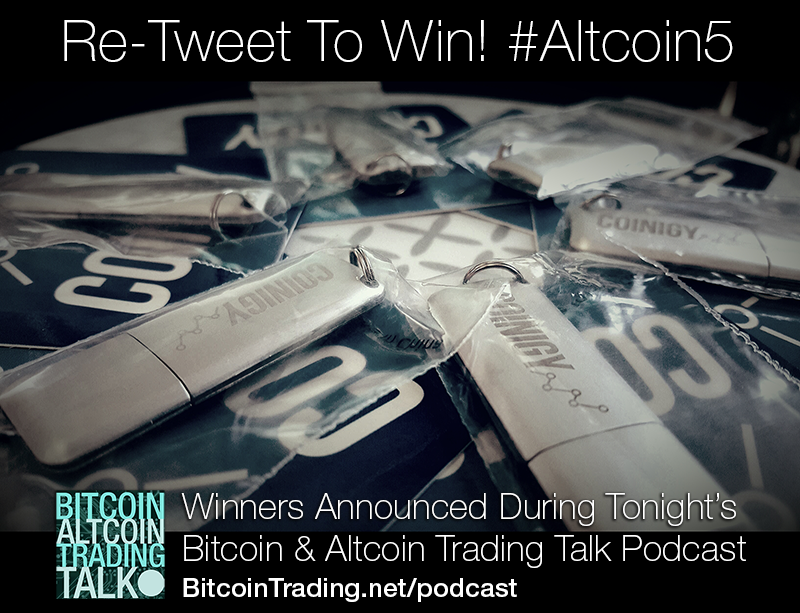 Episode 03: Webinar Wednesday – Bitcoin & Altcoin Trading Talk The Rational Investor is back again with the Coinigy team for another round of Bitcoin & Altcoin Technical Analysis, and Coinigy platform updates. Apologies for the quality, Google Hangouts dropped the ball. We’ll most likely be switching mediums for the next one.